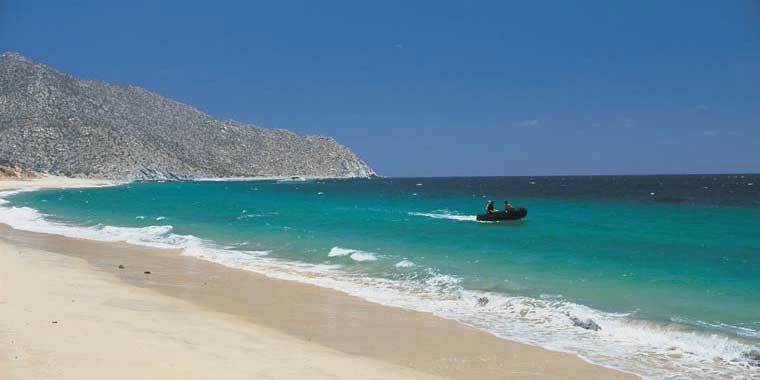 About 40 miles from San José del Cabo you will come to Playa Los Frailes. This is a very popular beach, with limited facilities. 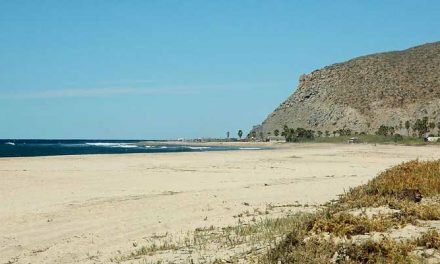 Lovely, gentle, Bahía Los Frailes attracts both campers and yachtsmen. 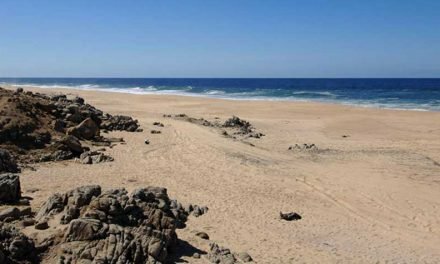 The cove is one of the finest anchorages on the coast, you can swim or row to the beach. Swimming is excellent, snorkeling and fishing are very good. 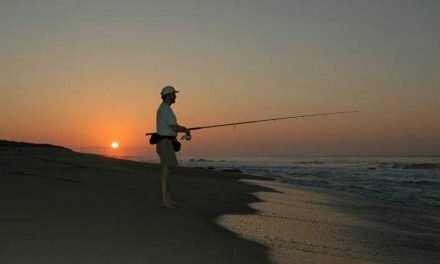 Another pristine and unbelievably beautiful setting which is smaller than Pulmo, Bahia Los Frailes is five miles south towards San José. Protected by the stately Friars rocks at the bay’s northwest side, it’s definitely one of the prettiest areas of the East Cape. Calm and very clear, swimming, kayaking and fishing are all excellent. Accommodations and services are available on the beach. 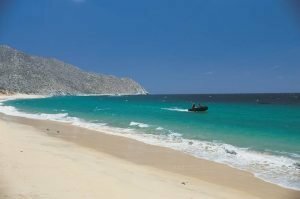 Both Pulmo and Frailes are excellent destinations for families. Children are captivated by the abundant marine life and both bays are safe and usually very tranquil, making it an excellent opportunity for first time snorkelers and divers to confidently explore the magical underwater world.